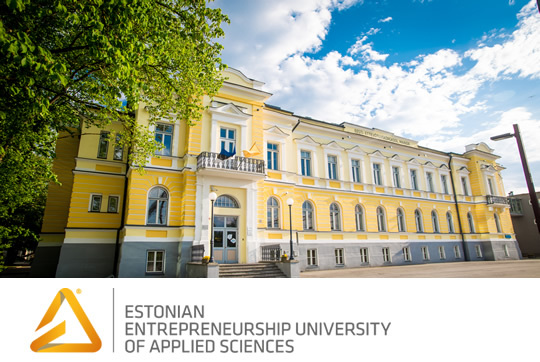 Considering the fact it takes just 15 minutes to set up your own company online in Estonia, it is not surprising the Estonian Entrepreneurship University of Applied Sciences (EUAS) has been attracting a steady stream of international students keen to leverage the benefits of an entrepreneurial education. "Our university takes pride in its learning by doing a culture. With both agile startups and established industry leaders forming our network of business partners, we try to make students' study experience as smooth as possible," says Kristjan Oad, general manager at the university. 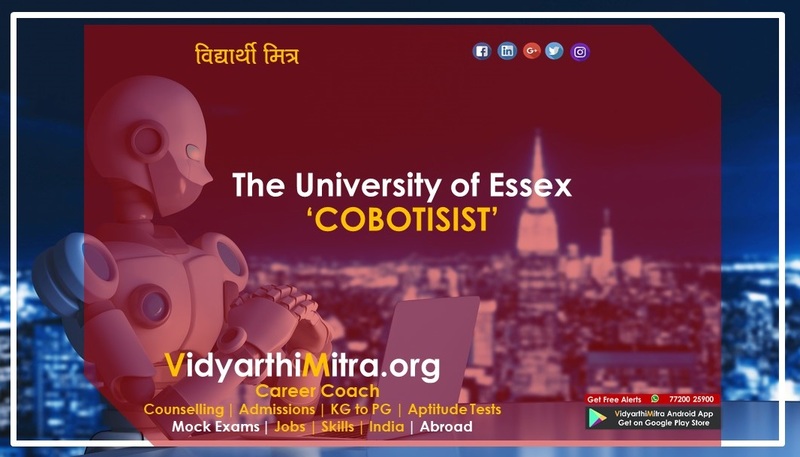 The university has over 1600 students pursuing applied education of which 300 are international students from Kazakhstan, India, Bangladesh and Nepal. For Swatantra Soni from Punjab, for instance, the need to be a part of the startup culture in Estonia is what drew him to the university. 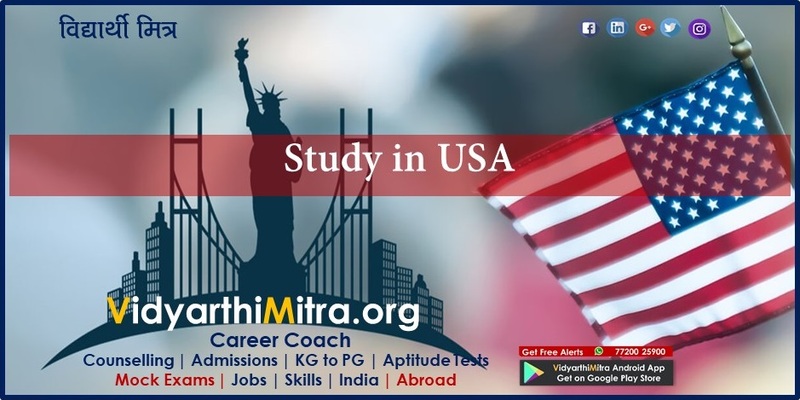 "I am a student of the MBA-International Business Administration programme and have a background in electronics and communication engineering from India. Even while I am working as a chef at an Estonian restaurant, I have plans to start my own restaurant business in the coming months." What has given Soni the confidence is the work-study option available in the country. Students are allowed to work anywhere between 20-40 hours/week or more if it does not interfere with their studies. They can also stay in Estonia for six months on completing their course to look for a job. Fitting in a part-time job or a few freelance projects into a week is part of the course, the kind of flexibility that gives Karnataka's Prabhu Kumar the bandwidth to juggle between 4-6 hours of classes every morning and his work as a customer relationship associate with a reputed startup in Tallinn, Estonia. "I came to the university as a BCom graduate before switching to the university's Software Development and Entrepreneurship programme. While students must be on track to graduate within the normal time limits, it is important to get a part-time job to support themselves." Living costs too are affordable compared to the rest of EU (estimated to be around Euros 500 inclusive of accommodation, food and other necessities). For budding entrepreneurs, EUAS offers a 3-year Startup Entrepreneurship programme where students can build their own startup from year one. A 3-year Creativity and Business Innovation programme for aspiring entrepreneurs, product and service managers and corporates helps students develop business models, inspire co-founders and employees and manage a growing organisation. 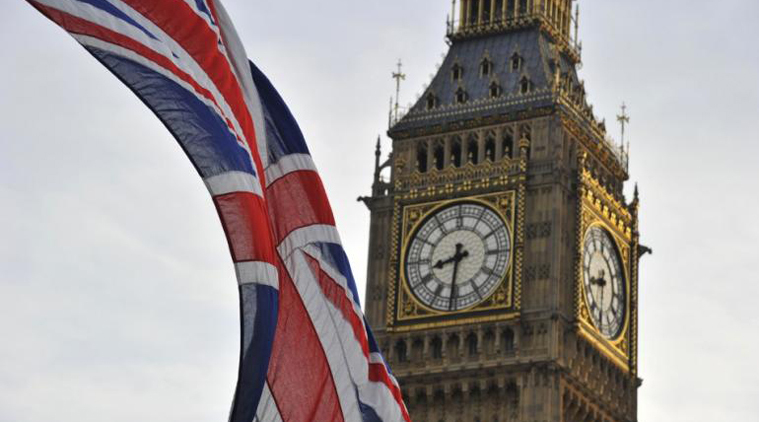 Nearly a quarter of the curriculum comprises real-life problem-solving as part of internships in different European markets. Students enrolling for the course will spend two years in Tallinn and one semester each in Vilnius and Lisbon. That apart, the university also provides a 3-year Software Development and Entrepreneurship programme to help students begin their career as a software developer if not for a foundation in IT and business upon which to build their own software company. Even in the university's 2-year cross-disciplinary MBA programme in International Business Administration, the focus is on leadership, entrepreneurial management and building a healthy organisation. Perhaps what Oad says best sums up the university's entrepreneurial ecosystem: "We teach our students to think like nextgeneration entrepreneurs and not like bureaucrats, inculcating among them an entrepreneurial mindset with a focus on applicable business skills." Degree awarded: Joint first level professional higher education degree certified by two higher education diplomas-Professional Bachelor in Business (Vilnius University of Applied Sciences) and Diploma of Higher Education in Applied Sciences (EUAS).